All Posts Tagged With: "Pantene"
Oscars 2014 with hairstyle predictions from our Pantene Celebrity Stylists, Danilo and Kim Kimble. CINCINNATI, OH (December 27, 2013) (NYSE: PG) – For more than a decade, women around the globe have been using the phrase “I want Gisele hair” to describe their ultimate hair inspiration. Beginning in January 2014, Pantene, the world’s #1 hair care brand, and one of the world’s most recognized supermodels, Gisele Bündchen, are coming together to create a match made in hair heaven. Bündchen will appear in all elements of the brand’s holistic marketing campaign, including TV and print advertising, in-store displays, iMedia and public relations outreach. The international supermodel has been representing Pantene in Brazil since 2007. 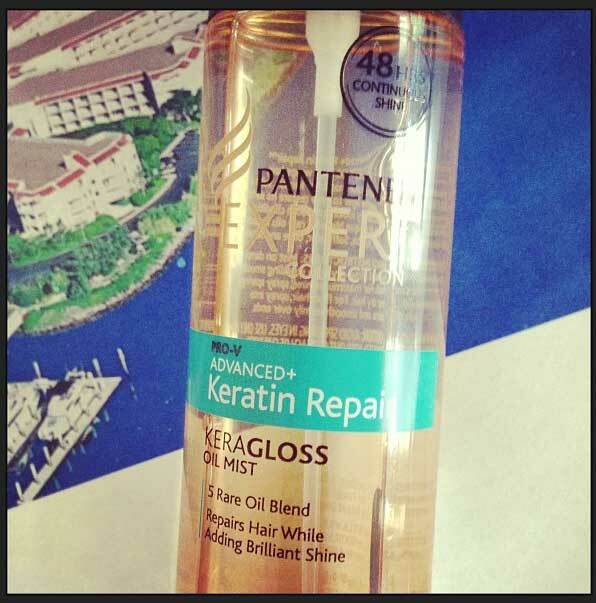 My hair gets highlighted a lot and the NEW Pantene KeraGloss Oil Mist is just a hair saver! It’s great to use to detangle hair after shower, while blow-drying, and as a finishing gloss or shine. The best thing about it is that it’s so light and not greasy like some other oil based hair serums. Some of them are just way too oily. Although it’s perfumed it doesn’t smell like anything, you wouldn’t even know it’s perfumed. Lots of good boxes are ticked with this product. It’s a keeper. And the price is right. 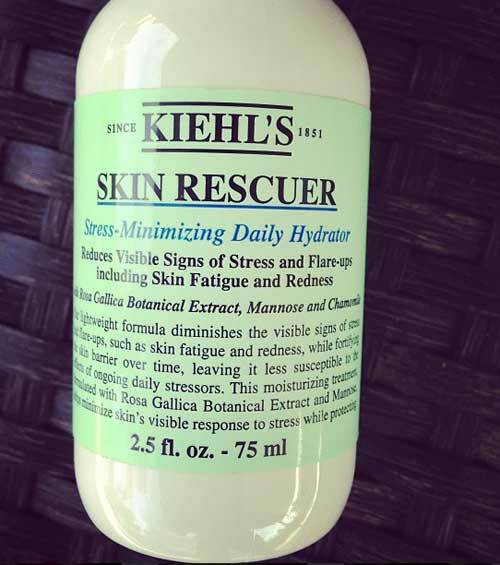 kiehl’s Skin Rescuer Stress-Minimizing Daily Hydrator. 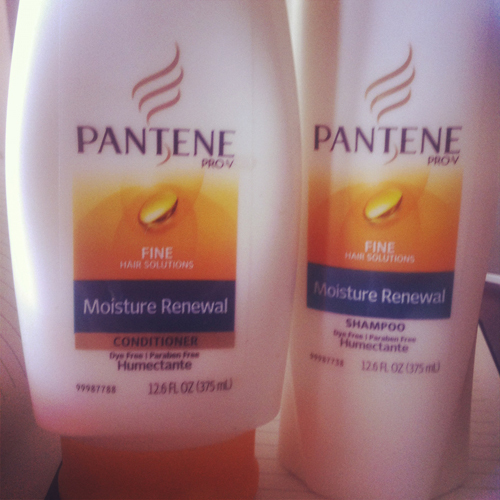 Best drug-store find the Pantene Moisture Renewal for FINE hair. This stuff is amazing! At first I was skeptical to use it because I always thought I had medium to thick hair. But what I was noticing is that most shampoos really quickly weighted-down my hair. So one day I was desperate to try anything that will fix my dry, over processed, frizzy hair and I decided to give Pantene FINE Hair Solutions a go. When my hair feels weighted down, frizzy and tough to manage I use a lighter shampoo & conditioner such as Pantene Fine Hair Solutions Anti-Breakage. These are also silicone free, dye free, and paraben free. Got Overweighted fragile fine hair? 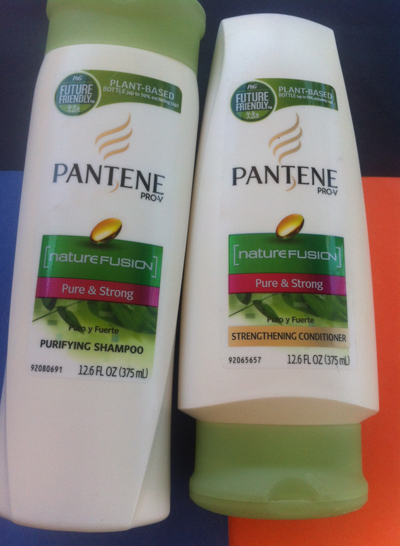 Excited about the new Pantene nature fusion pure & strong purifying shampoo. It is silicone-free, dye-free, and paraben free. Designed to remove build-up while being kind to my hair. My hair needs clarifying every time I wash, is it just me? I like to use styling products like hair serums when I’m blow drying my hair and maybe that weights my hair down quicker, not quite sure. 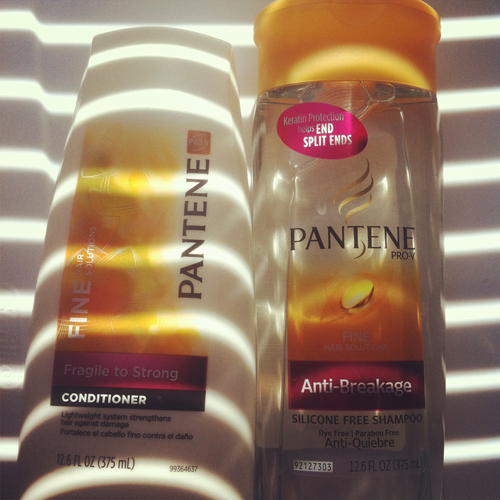 Pair it with Pantene pure & strong strengthening conditioner. Sometimes all you need is Pantene Medium Thick Dry To Moisturized Shampoo and Conditioner available at you local drugstores. It makes my hair super soft, smooth, frizz-free, and bouncy. Must-have. TM & Marta Walsh has got the word that celebrity hairstylist Marcus Francis worked with Evan Rachel Wood and created her hairstyle for the Los Angeles premiere of Ides of March on Tuesday, September 27th, 2011. 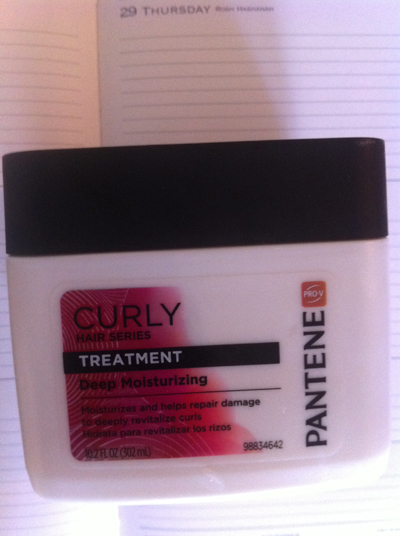 Pantene Curly Hair Series Treatment works wonders on my dry and chemically treated hair. You don’t have to spend a lot of money for a good deep conditioner. Just head to your local drugstore.